On the basis of a joint initiative of the Presidency of Bosnia and Herzegovina (BiH) and the Secretary General of the United Nations (UN), as well as a recognized need to create space for dialogue and promotion of coexistence in Bosnia and Herzegovina, the UN Team in BiH, under the leadership of the Resident Coordinator of the UN, in cooperation with the Presidency of Bosnia and Herzegovina have developed a project called "Dialogue for the Future: The promotion of coexistence and diversity in Bosnia and Herzegovina", which was jointly implemented by UN agencies UNESCO, UNICEF and UNDP. The project objectives of The dialogue for the future stand for creating space for dialogue that will enable the process of building understanding across the country, promoting coexistence and respecting diversity; increasing participation, awareness and influence of youth in political dialogue related to issues that affect program development and reform in BiH; ensuring that education supports greater social cohesion and that the citizens and communities achieve common goals in terms of building coexistence through culture. 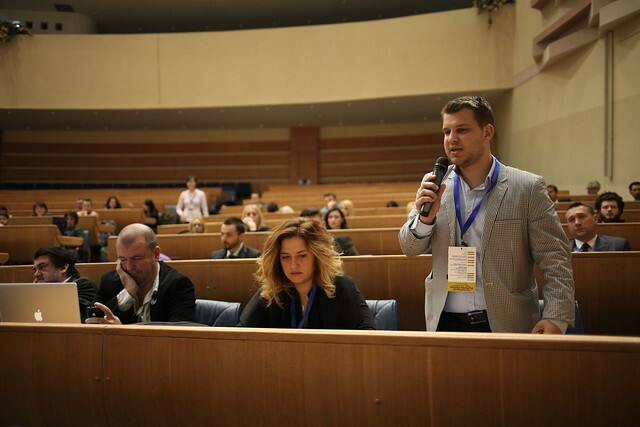 The overall strategic focus/impact of this project was to address the deterioration of relations amongst communities and substantially decrease the threat of renewed conflict and violence by promoting peaceful coexistence, which is characterized by increased trust, respect for diversity, strengthened civic and inter-cultural dialogue amongst citizens, in particular youth. 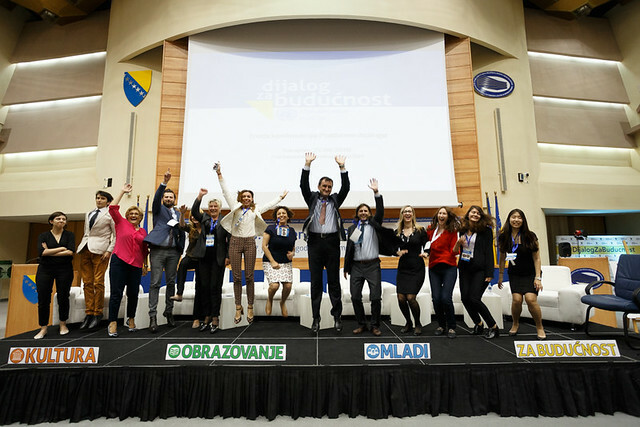 So the key outcomes included strengthening domestic capacities for peace building through policy dialogue and change and enhancing public perceptions and attitudes that will result in an increase in open dialogue activities between citizens and communities in BiH.